Every October Isa Beefmasters hosts one of the largest bull sales in the Beefmaster breed. The sale is held the first Saturday each October, and it features approximately 140 L Bar and San Pedro Beefmaster bulls. The bulls have gone through our unique yearlong performance test comprised of separate gain tests on grass and feed. They are presented with a complete slate of performance data. Buyers arrive from across the U.S. and Latin America to attend this truly international event. 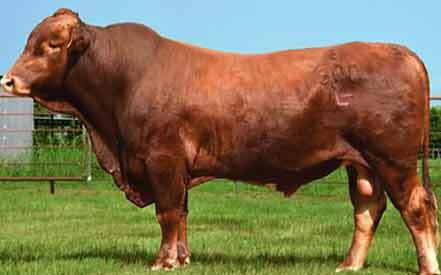 Beefmaster cattle are the first American composite breed (combination of three or more breeds). 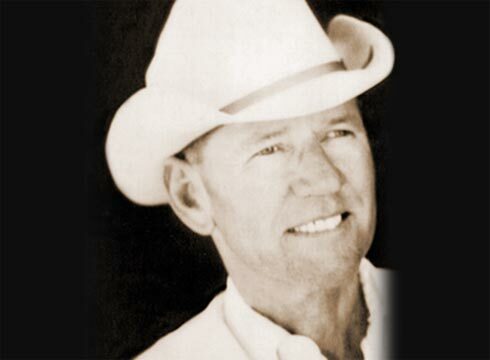 Tom Lasater began developing the breed in 1931 in South Texas. The Beefmaster breed was recognized in by the USDA in 1954. 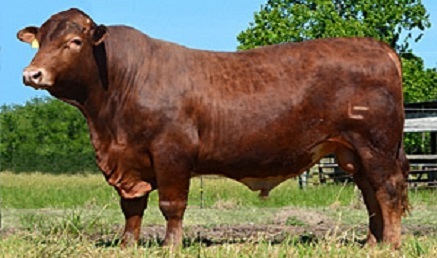 Beefmasters are a composite breed made up of roughly one-half Bos Taurus (Hereford and Shorthorn) and one-half Bos Indicus (Nelore from Brasil, Gir & Guzerat from India). Tom Lasater closed his herd in 1937, and no outside genetics have been introduced into the Foundation Herd since that time. 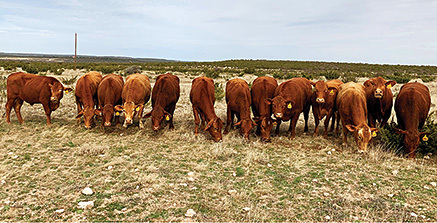 Intense selection for economically important traits over the last 80 years has resulted in a homozygous beef breed that has locked in the explosive growth potential of a hybrid. Isa Beefmasters is very proud to have had 106 L Bar cows receive the coveted BBU Pacesetter award. This means that she calved at least by 30 months of age, she had at least three consecutive calves with a weaning ratio of 105 or better AND maintained a calving interval of 375 days or less. For bulls, BBU publishes the trait leaders of each of the EPDs, and 59 L Bar bulls or their sons rank as leaders in the Beefmasters breed. That is an unprecedented 33% of all trait leaders for the entire breed. We are also the proud producer of a number of the breed’s most influential sires, such as L Bar 5502, WPR’s Total Package and L Bar En Fuego. We are excited to introduce our newest herd bull: L Bar 4519! The high-selling bull in our 2016 sale, L Bar 4519 has incredibly powerful and balanced EPDs, ranking in the top 10% of the breed in 9 of 12 categories. He blends the En Fuego and Essential bloodlines, two or our top maternal sires ever.